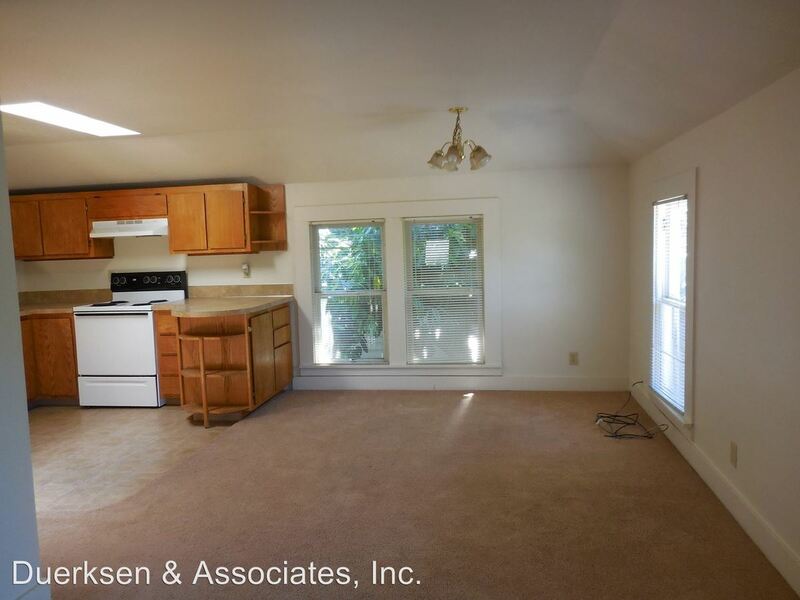 SL ~ School Lease ~ Sign a lease from 7/1/19 – 6/15/20 Nestled on a charming tree-lined street in a quiet Corvallis neighborhood within biking distance of OSU, this adorable 4 bedroom, 1 bathroom duplex radiates an ambience of warmth and comfort. This distinctive home invites you in with an open kitchen and living area for easy entertainment indoors, impressive windows and crisp white walls. You’ll enjoy a tasteful kitchen with dishwasher, refrigerator, bookshelves for your favorite recipes, and electric range. Pick up a good book and unwind on the cozy loveseat swing that graces this home’s entryway or relax in the peaceful, secluded backyard with landscaping provided. Other highlights include off-street parking as well as paid water and sewage! Don't forget Mitten's this rental is small cat friendly. Call or come by the office today to find out how to view this rental, it won't last long! All rentals are NON-SMOKING. This rental is CAT Friendly! 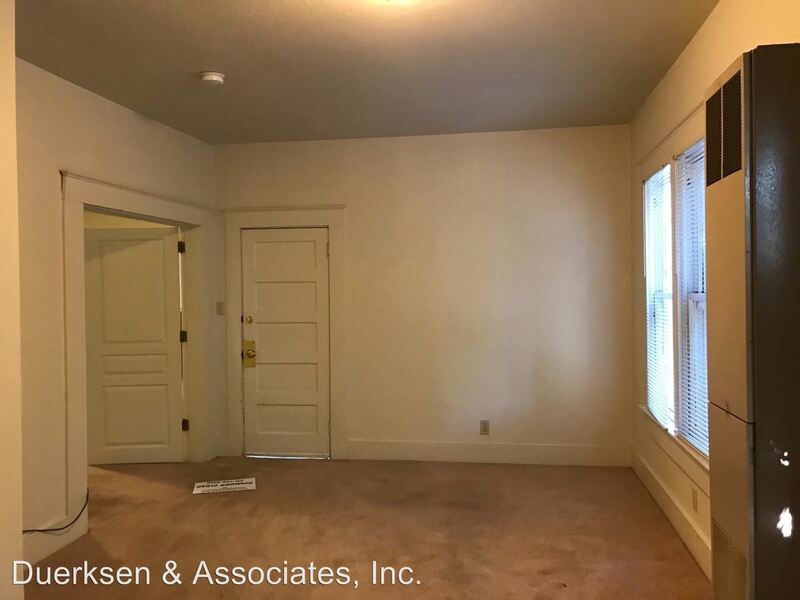 This rental is a Corvallis apartment located at 633 Nw 13th A & B. The property features 2 unit types ranging from 3 bedrooms/1 bathroom to 4 bedrooms/1 bathroom with rent starting at $1800; the market average ranges from $1,678 to $2,359 for 3 and 4 bedroom apartments, respectively.